Good and bad news from Cologne, Germany today. The annual contest in the Jugendpark aka BMX Masters aka BMX Worlds aka BMX CGN is canceled for 2015. the organizers published a statement to explain their decision and they are also going to organize a smaller oldschool event in August. Looking for an alternative destination for your summer bmx trip? Check our event list. 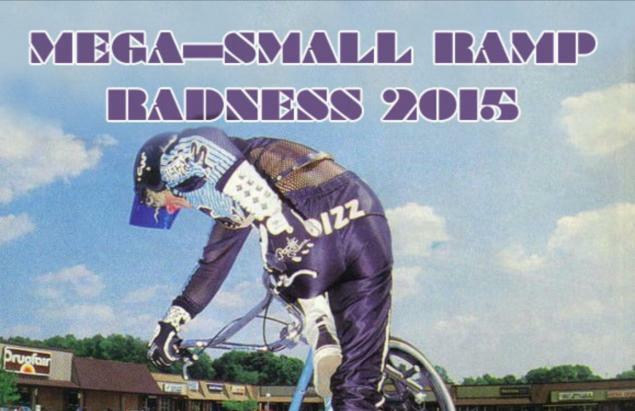 "After 30 years of BMX in the “Kölner Jugendpark” our motivation to organize this event has not changed. We always were driven by the passion for our sport BMX. To provide a platform where BMX is recognized as a sport and culture rather than a circus or stunt-show has always been in our focus. To show the variety that BMX has to offer has always been a main part of our concept. BMX at the Jugendpark has become a ritual to us and to thousands of BMX lovers from all over the world. Please stay tuned for updates on the event schedule and content."